Reminder! : Enter the 20 Goodie Bags Giveaway!!! 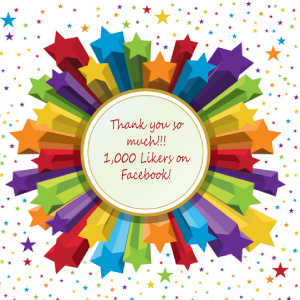 Today marked a very important day in Austin Couponing’s social media history – we clocked 1,000 likes on our Facebook page. I am not only very excited about this but also very thankful for all the support we have received on Facebook on just a month and a half!! 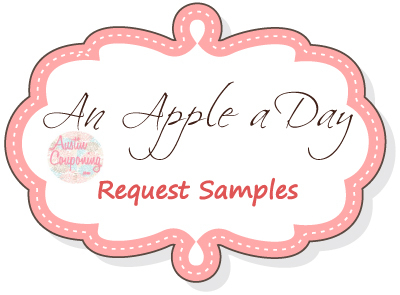 To celebrate this milestone, I am giving away 10 Goodie bags full with samples, coupons and awesomeness!!! Refer friends, family, coworkers even strangers! If they win one you’ll win one too!! And you’ll get an extra entry! So the giveaway is for 10 Goodie bags, but if all 10 winner were referred by someone else I’ll give away a total of 20 Goodie Bags!! So hurry and get your entries in! And once again thank you so much, your support really means the word to me! 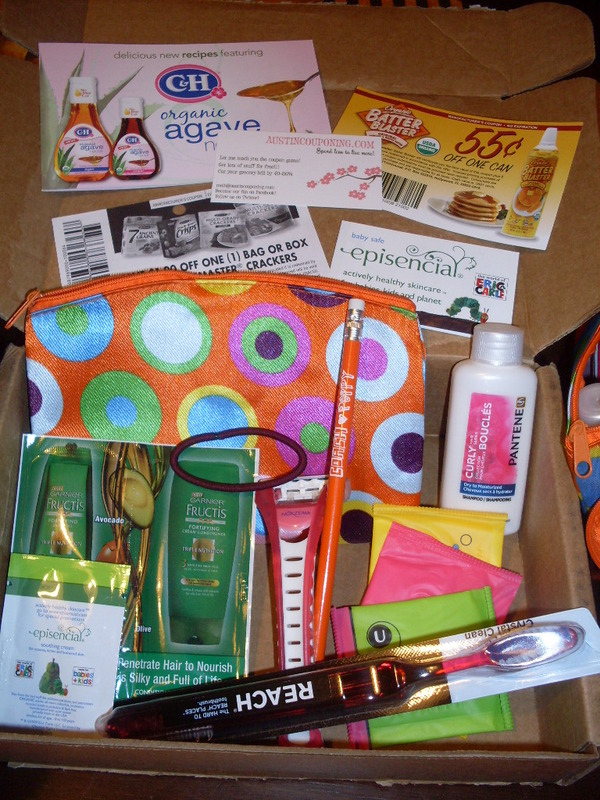 RecycleBank: Earn 25 FREE Points! 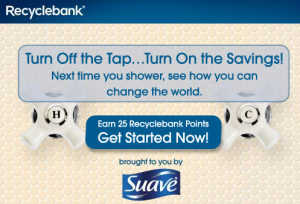 You can get 25 free Recycle Bank points from Suave! Just go here and sign up or sign into your RecycleBank account and then head on over here to take a Suave “Turn off the tap and save” quiz! You will just need to scroll down a little and click on the video (looks like picture above). If you are not familiar with Recycle Bank, you can start earning points immediately by clicking on the “Earn Points” tab and taking quizzes. Your points can then be used to purchase gift cards (for places like Walmart, Home Depot and more), awesome coupons for groceries, discounts at stores, etc!